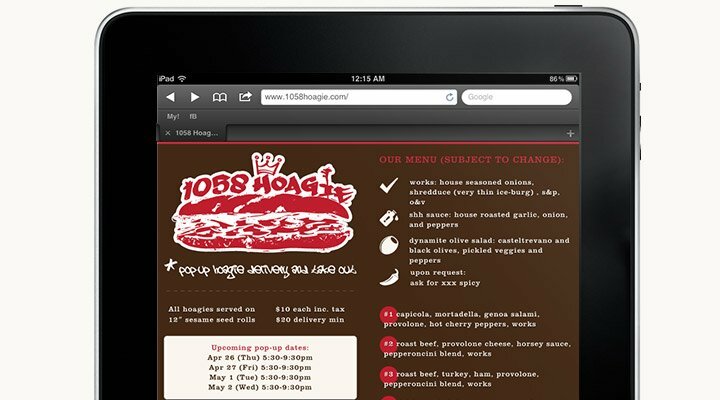 Responsive—mobile first—website for San Francisco’s 1058 Hoagie pop-up (now the Rye Project). 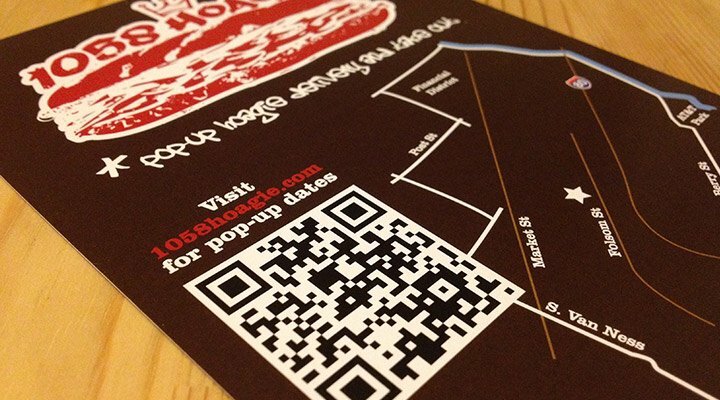 Though, no longer a pop-up, 1058 still relies on mobile users finding them during lunch. 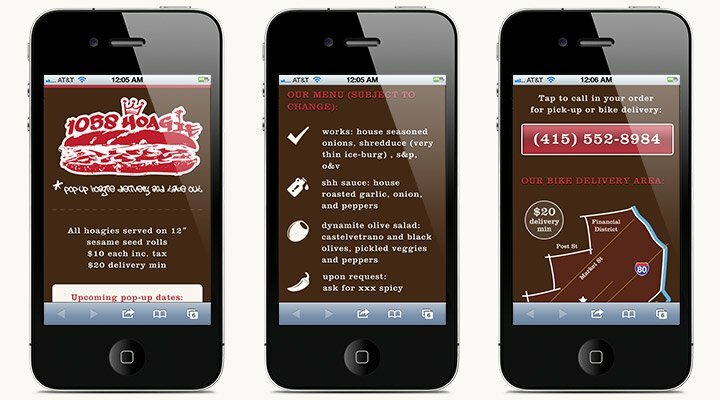 *The website just re-launched Sept 10, and I have yet to update the images to the left.